Best so far! Your entry is a serious competitor. 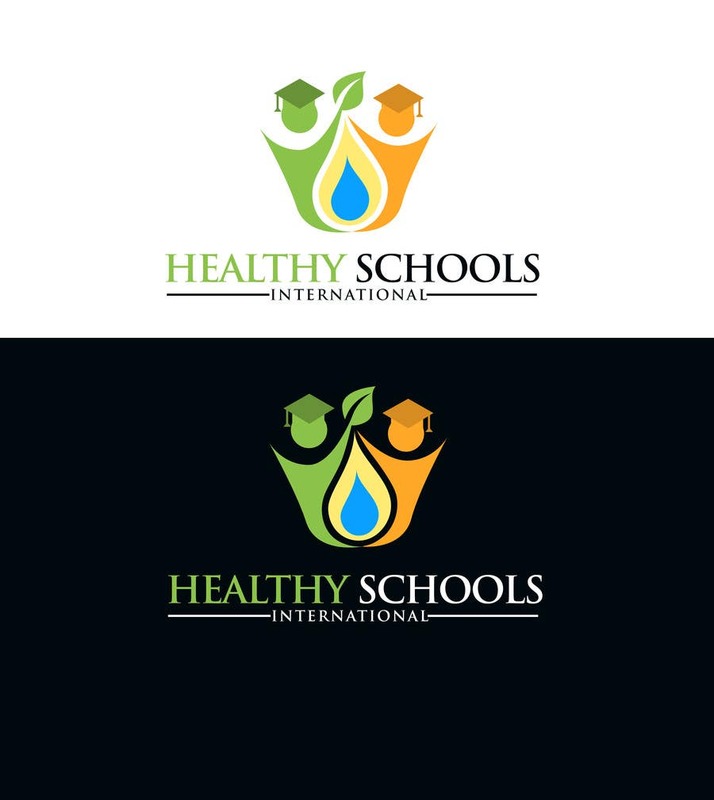 Is "HEALTHY" the same color as the body of the student? It looks lighter. If it is lighter than the student's body color, please make the word color the same. Also, perhaps make an entry that has "HEALTHY" the same color as the student's even darker green (if that cap is #43A047 ) graduation cap?